My specialization is Russian to 1917. My research and teaching interests include the History of Imperial Russia (1649-1917); social, intellectual, political and diplomatic. 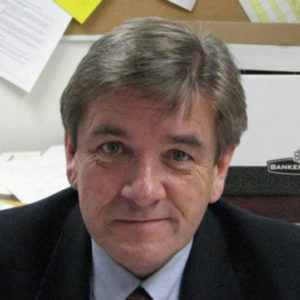 David McDonald. 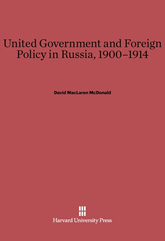 United Government and Russian Foreign Policy, 1900-1914. Harvard University Press, 1992. “Dreams of Dukhoboriia: The Russian Revolution and Canada’s Dukhobors,” forthcoming in M. Neuberger, C. Chatterjee, S. Marks and S. Sabol, The Wider Arc of Revolution [working title of volume in series Russia’s Great War and Revolution, 1914- 1922 (Slavica Publishers). “Sport History and the Historical Profession,” in R. Edelman et alii, eds., The Oxford Handbook to Sport History (New York: Oxford University Press, 2017), 61-78.